January 7th in WordPress Themes by Wordpress Jedi . These days, many folks are looking for a job. Going to job fairs and applying for work online are not the only ways you can increase your chances of getting a job. Setting up a website to share your experiences with the world could open new doors of opportunity for you. You never know who gets to see your resume site. 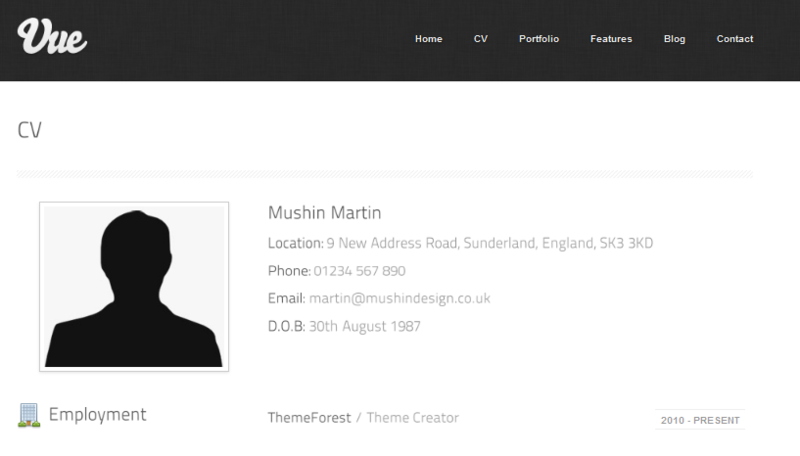 My Resume: one of the best resume themes for WordPress. It makes your website look like a real resume. It is highly customizable and gives you the chance to share all kinds of useful information to online recruiters. 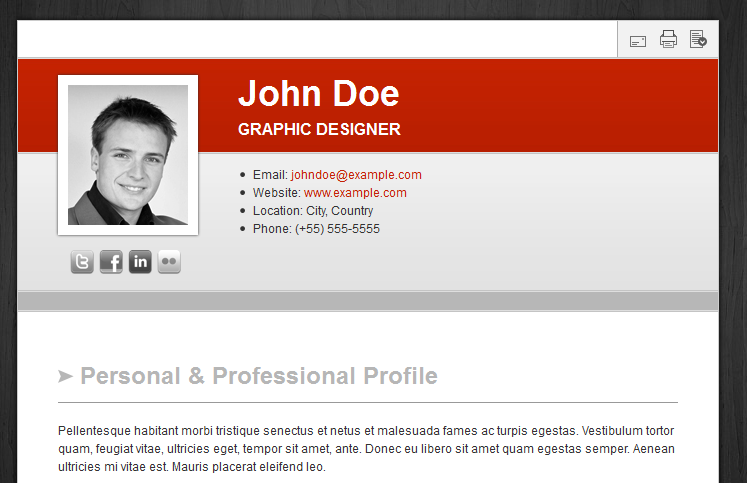 My Resume is SEO friendly too. Vue theme: works great for portfolios, CVs, and similar types of projects. It has 2 home page sliders and 7 color skins. It is highly customizable. Get Hired: lets you put your CV online. It has 6 color schemes for you to choose from. It is PDF friendly too. 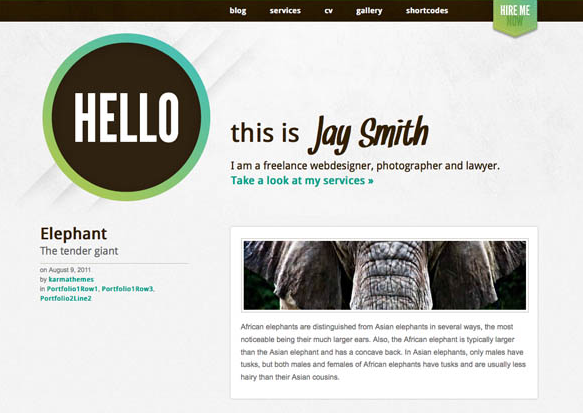 Jay WordPress theme: a creative and clean theme for your portfolio and CV. It has a gallery feature too. Works with the top contact and SEO plugins. 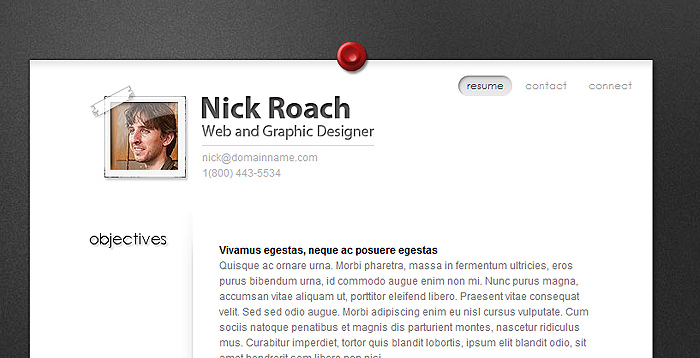 BusinessCard: a one-page theme to display your experiences on your website. It has 5 color schemes. The ePanel system makes it easier to fully customize your website. Please feel free to share your suggestions below.